Our hectic lifestyle and unhealthy eating habits are the major reasons behind our gaining weight. Lack of time prevents us from attending gym sessions. So what do you do in such a situation? 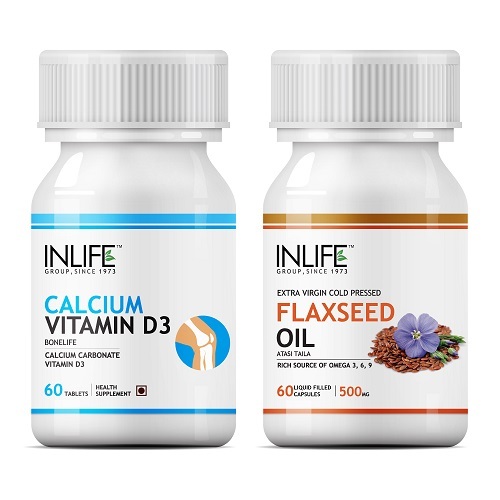 The best alternative is to opt for health supplements that will help you to lose weight. The market is, however, full of different supplements all of which claim to help you lose weight. 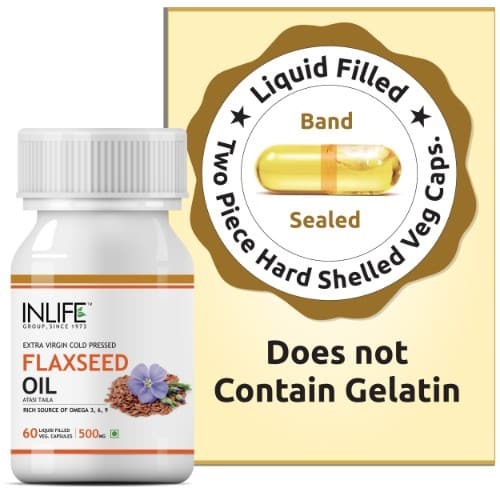 Make sure that you opt for a product with o side effects. Their si no point of falling ill on the pretext of losing weight. Try INLIFE Flaxseed Oil supplement if you want the best. It is a natural herbal product. 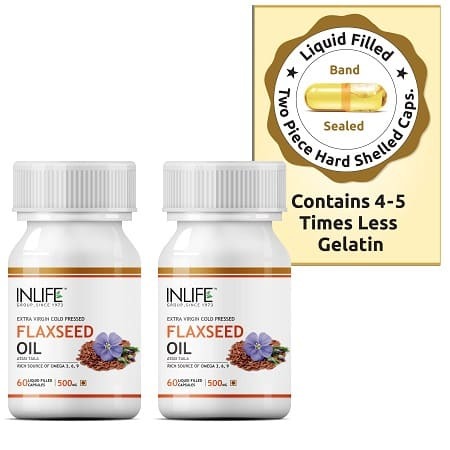 You can take your pick from INLIFE Flaxseed Oil Omega 3 6 9 fatty acids Supplement, 500mg (60 Capsules), INLIFE Flaxseed Oil Omega 3 6 9 Vegetarian Capsules (3 Pack) and INLIFE Bone Health Combo Pack. 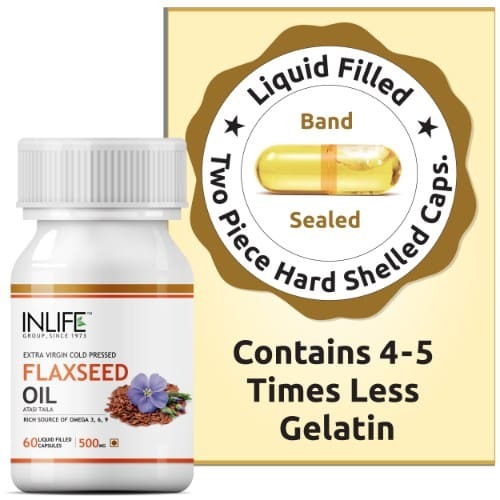 Take 1 capsule 3 times a day after meals or as directed by a healthcare professional. 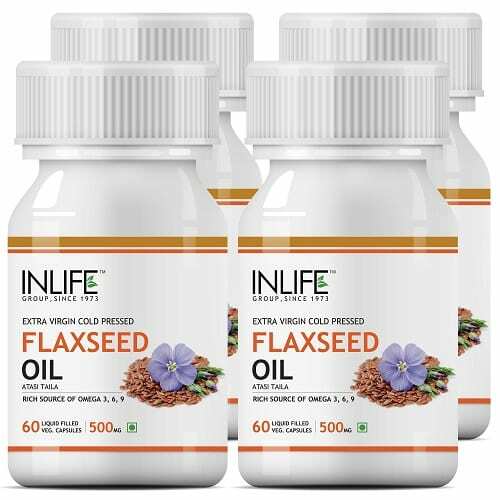 Buy the INLIFE Flaxseed Oil Supplement from INLIFE HEALTH CARE!